Photo challenge: capture something truly “pedestrian”. 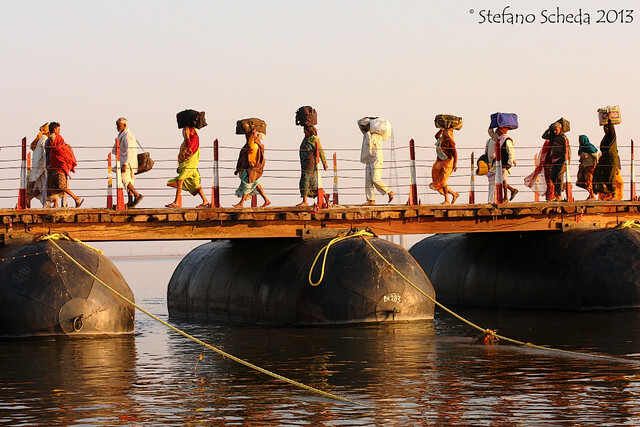 Pilgrims gathering for Kumbh Mela – Allahabad, India. This one really caught my eye Stefano, one of my favorites of your many beautiful shots.